I have to admit, the ocean really does have my heart. I grew up less than a block away from the pacific on Vancouver Island. Growing up on this rock has given me an immense appreciation for the body of water that makes up 2/3 of our planet. 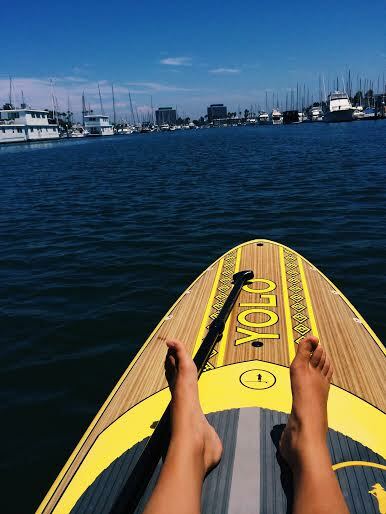 My love for being in and on the water has caused me to fall in love with paddle boarding. It is the perfect combination of fun, exercise, and adventure for me. Sometimes I stand on my board and sometimes I sit! 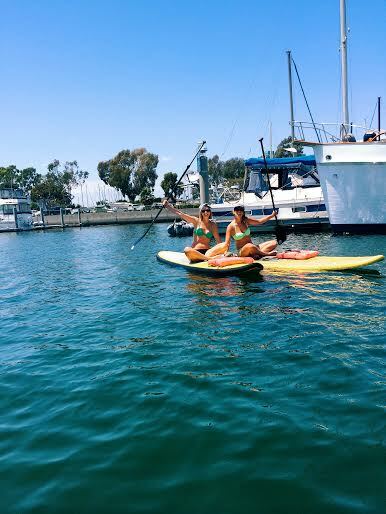 I truly believe that paddle boarding is an activity for absolutely anyone! 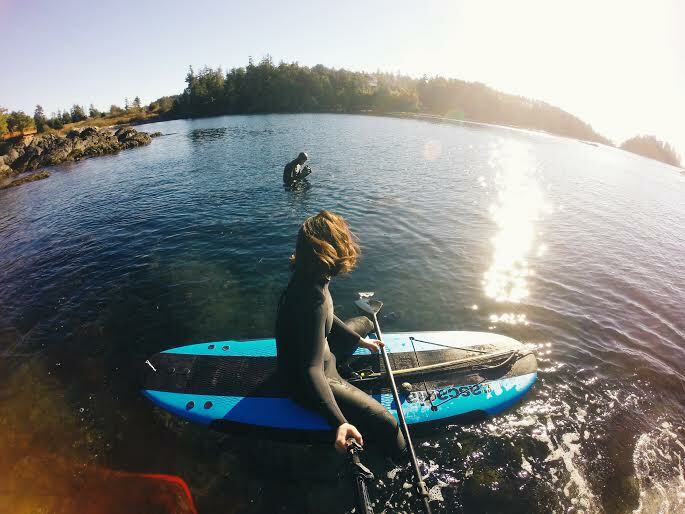 You can paddle board on lakes, oceans and rivers. Basically anywhere there is a body of water! It gives you a new perspective on the water and is essentially the closest you can come to walking on water. 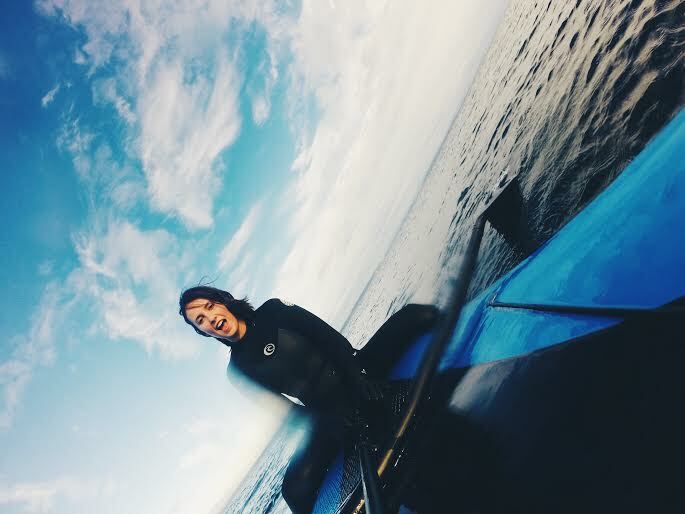 If you happen to own a wetsuit it can be a year round activity! 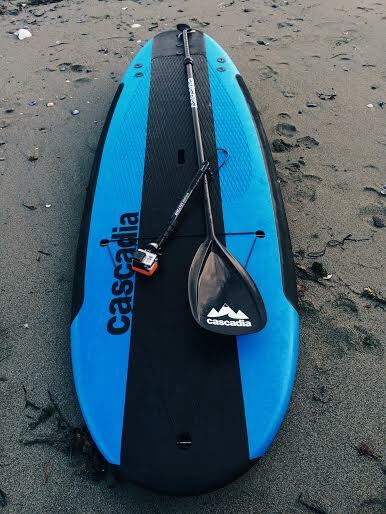 Purchasing a paddle board can be quite the investment. I suggest looking for used ones on craigslist if you are looking to buy. I personally bought mine from a surf shop that was selling old rental boards. It ended up costing me $400 compared to the retail price of $1000! Many rental companies will often sell their old boards that are no longer in immaculate condition. These are usually the best deals you can find. As far as rentals go. 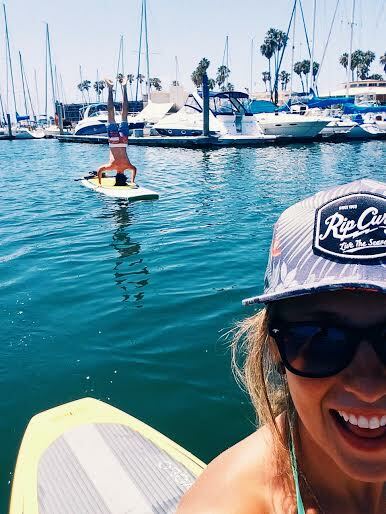 Try a simple google search for your area such as "paddle board rentals in ____". Here in Vancouver, I have rented from Mountain Equipment Co-op for $25/day. 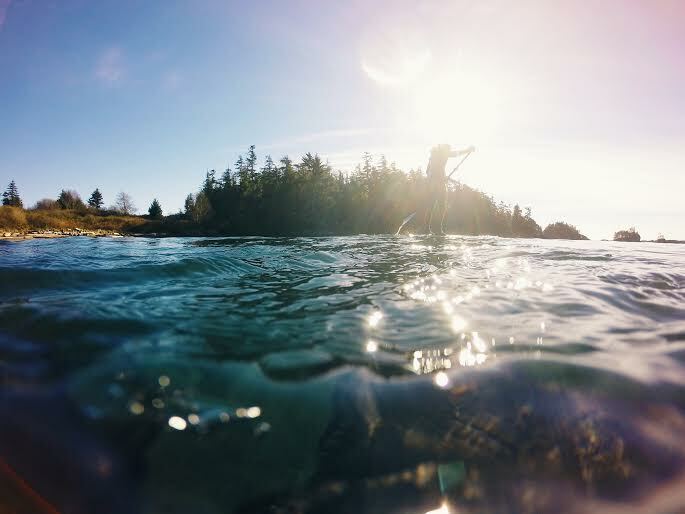 Have you tried paddle boarding? What was your experience? Let me know in the comments below! *Please remember to wear some form of sun protection if you are on the water for an extended period of time. It is easy to get burnt on the water!